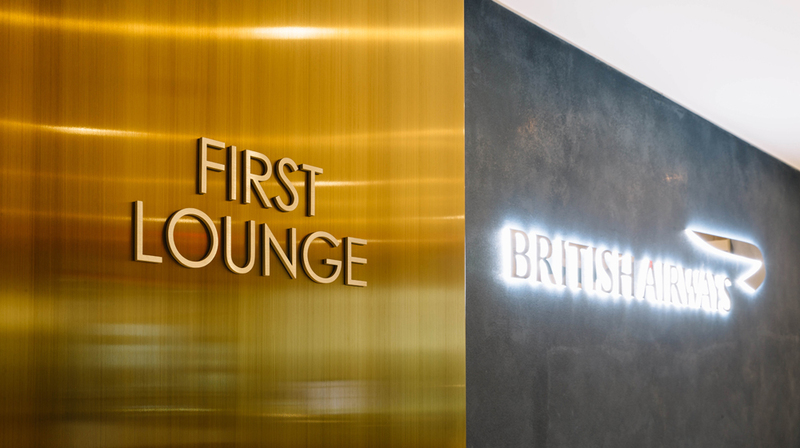 British Airways has officially opened the doors to a luxurious new First lounge at New York’s JFK Terminal 7 to gold cardholders and customers travelling in the airline’s First cabin on the airline’s most coveted route across the Atlantic. 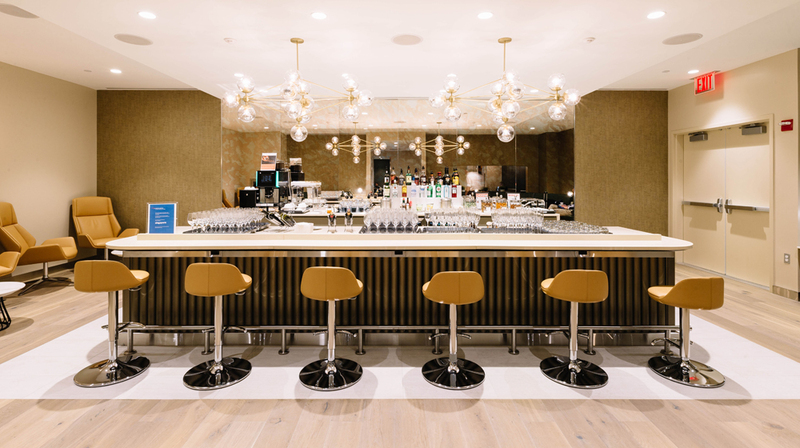 The space is the airline’s first long-haul lounge to showcase the new design direction already offered in Rome and Aberdeen, which will be rolled out across other destinations including Geneva, San Francisco and Johannesburg. The refurbishment forms part of a £52 million investment in the British Airways customer experience at JFK’s Terminal 7. At 60% larger than its predecessor, and covering more than 510 square metres, the lounge has been designed with thoughtfully tailored zones. 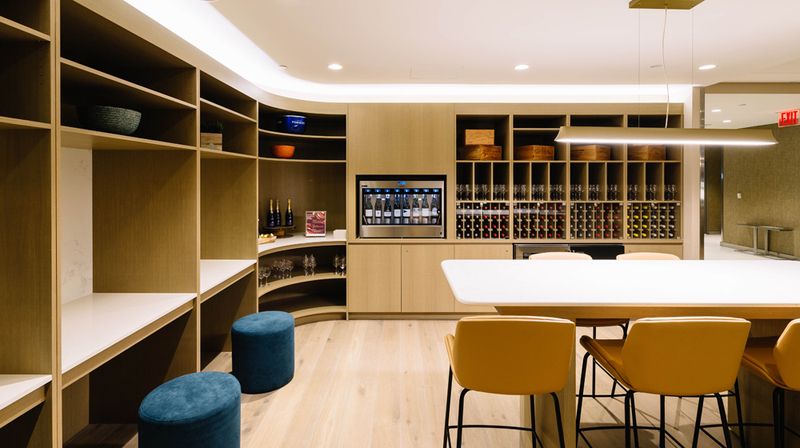 A new wine room forms the centrepiece boasting an enomatic dispenser, which enables customers to enjoy wines at exactly the right temperature that have been oxidized to the correct level. Customers will also be able to enjoy “Flights of Wine”, a selection of different wines linked to a theme. The current theme is “Chardonnays of the World”. Other features include an opulent First bar with a wide range of premium beverages and a quiet work area. Customers can also dine in the airline’s upgraded dining room before they fly to maximise rest on their flight. A new boutique menu created by Executive chefs Gavin Mackenzie and Waylon Walker will include dishes influenced by the season, as well as a new ‘bowl food’ concept designed to offer customers a chance for a lighter option before they fly. 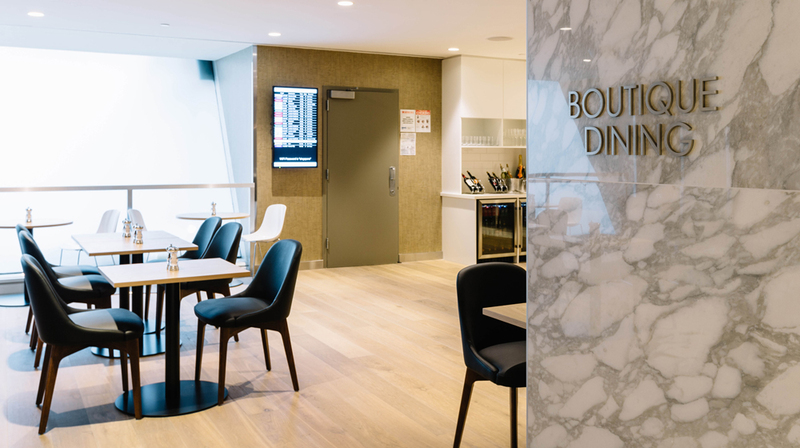 The opening of British Airways’ new First lounge at Terminal 7 is one of a number of changes the airline has already made to improve the customer experience this year. 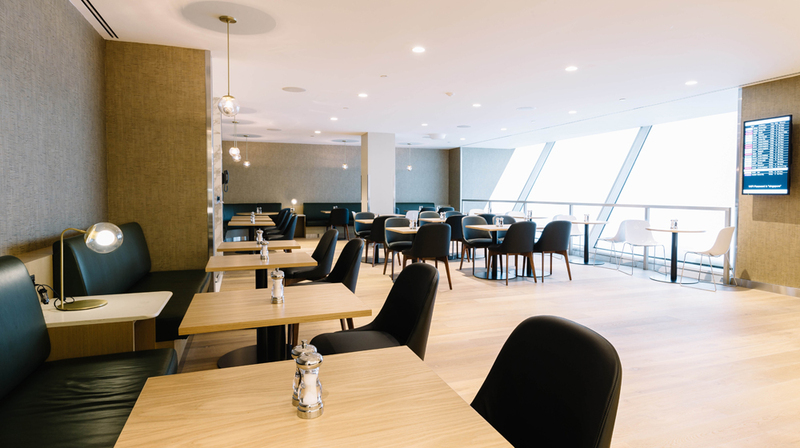 The Concorde Room at JFK for First customers was refreshed earlier this year and customers flying in First and Club World now also enjoy an enhanced check-in experience at the exclusive new Premium Zone, with direct access to Fast Track security. The new First Wing and First check-in are also open to ensure a smooth start to the journey.